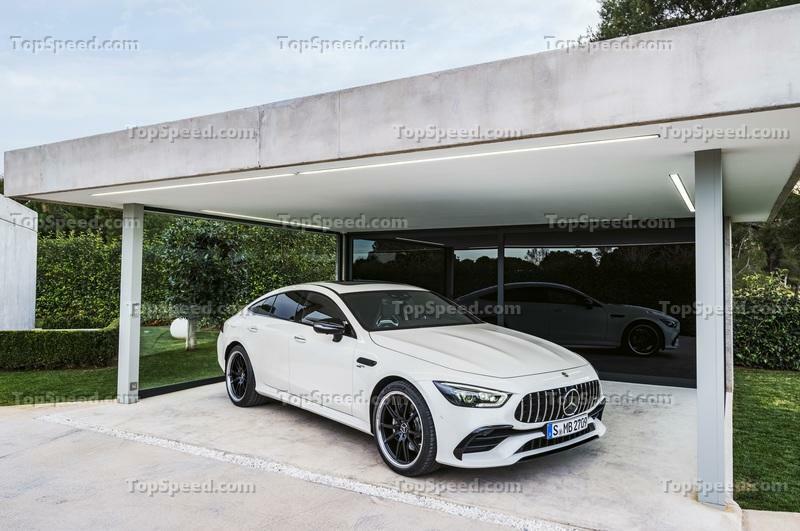 Mercedes created the AMG GT63 S four-door to compete with the top spec Porsche Panamera Turbo S, a model that can now be had with electrification for extra performance and efficiency. But, how are they as proper performance cars, and does the Porsche automatically win because it’s a Porsche? 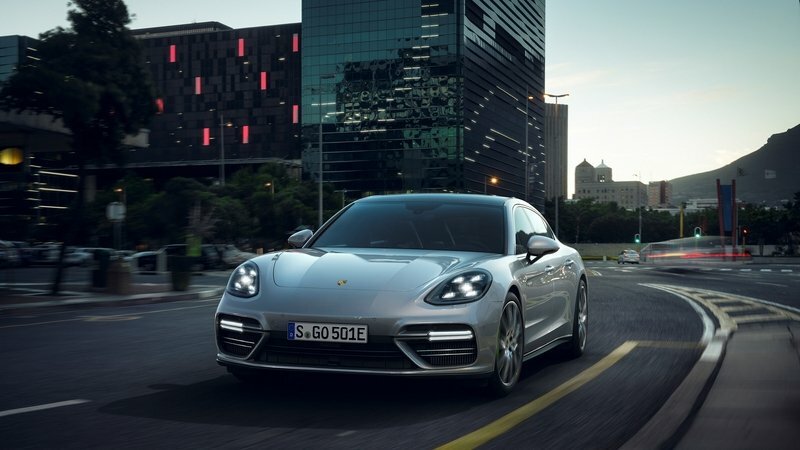 Well, the Panamera Turbo S does have 670 horsepower combined from its force-fed 4.0-liter V-8 engine and a lot of torque - 626 pound-feet (850 Nm) combined, 120 horsepower and 59 pound-feet (80 Nm) of which are provided by the electric motor. 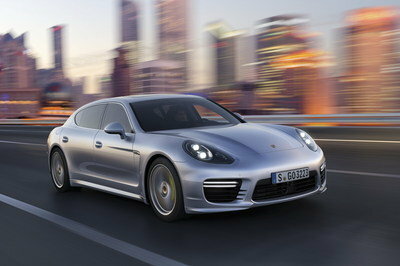 Porsche claims it can hit 62 mph (100 km/h) in 3.1 seconds and its top speed is 192 mph (310 km/h). 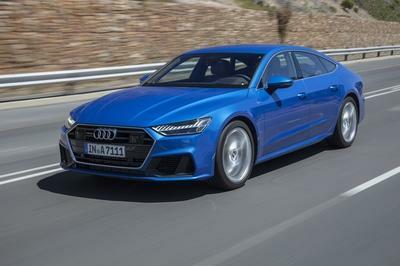 However, the batteries needed to store juice for the hybrid system and the hybrid system itself adds nearly 600 pounds (about 300 kg) of extra weight over a non-electrified Panamera Turbo. It is quite difficult to hide this heft in the corners where lesser versions of the Panamera are actually better and more satisfying to drive. This Turbo S hybrid is pretty much all about the sprint off the line and, to a lesser extent, about corner carving with its total claimed weight of 5,258 pounds (2,385 kg). 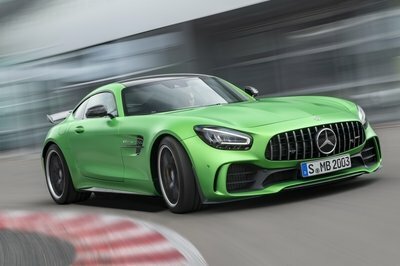 The four-door Mercedes AMG GT63 S is by no means a featherweight, but at 4,508 pounds (2,045 kg), it is about three people lighter than the Panamera Turbo S. It’s just one tenth slower to sprint to 62 mph compared to the Porsche (Mercedes achieves the benchmark sprint in 3.2 seconds), and it’s actually faster at the top end with its claimed 195 mph (313 km/h) top speed. 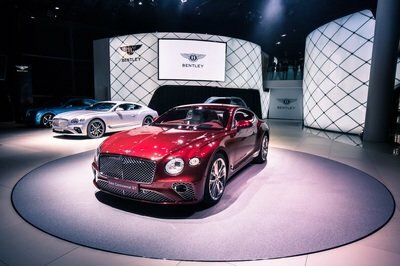 Like the Panamera, the GT63 S four-door has a 4.0-liter, twin-turbo, V-8 with 630 horsepower and 664 pound-feet (900 Nm) of torque. With these kinds of numbers, the AMG feels as muscular as the Panamera with its electric aid, if not more. 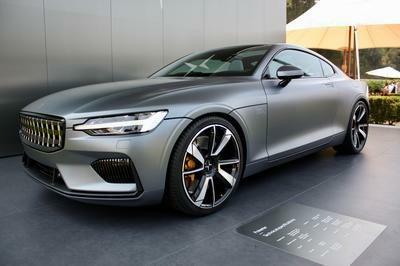 Plus with the lower weight and sporty AMG-developed chassis, it’s also easily just as good through the bends. 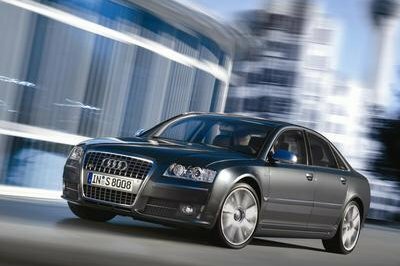 According to the Autocar video comparison here, it’s also more fun to drive and has the more pleasant V-8 engine sound too. 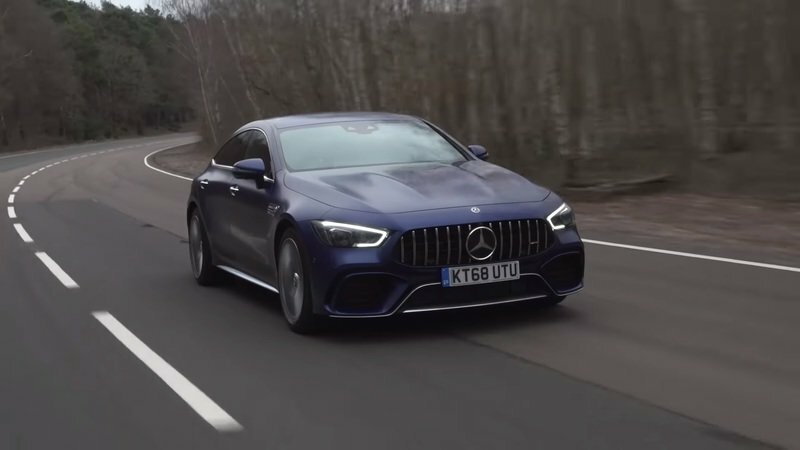 So, in spite of the fact that the Porsche Panamera is regarded as the most driver-focused super four-door out there, it looks like it’s being dethroned by the newcomer from AMG, at least when comparing the two versions tested in the video. 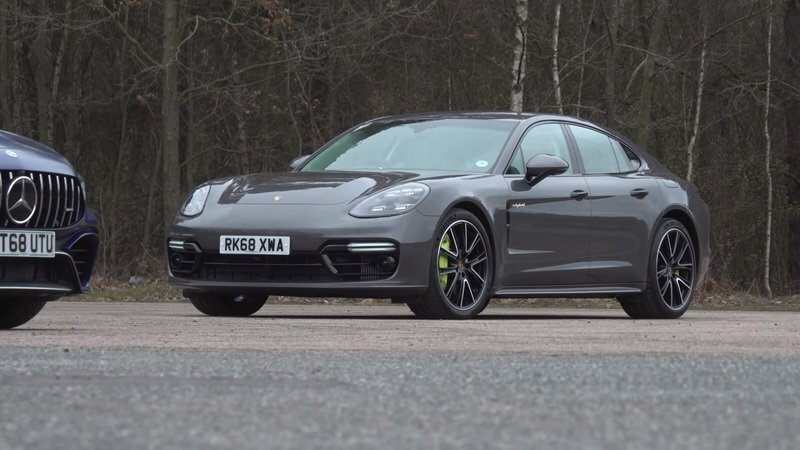 Read our full review on the 2018 Porsche Panamera Turbo S E-Hybrid.